Safety first! During training or walks, dogs often need to be controlled quickly. 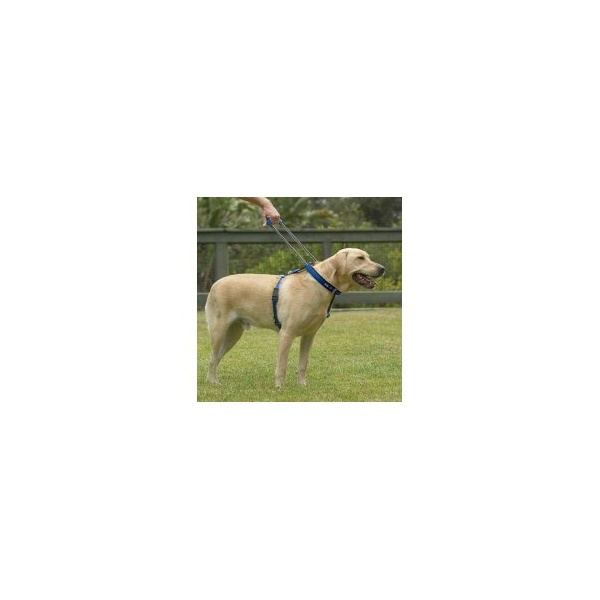 Using the padded handle, owners can convert this unique weatherproof nylon Patento Dog Harness into a short leash at a moment’s notice. 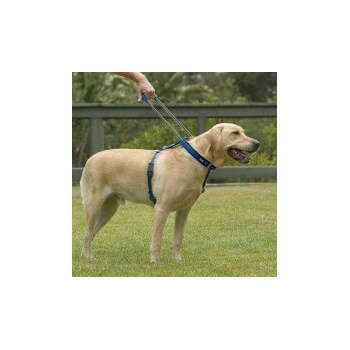 The retractable leash then returns to the shape of the collar when no longer needed. Each harness features reflective stitching for higher visibility. Soft padding on the collar and handle for nice comfort. PatentoFlex elastic material under the handle for maximum maneuverability.